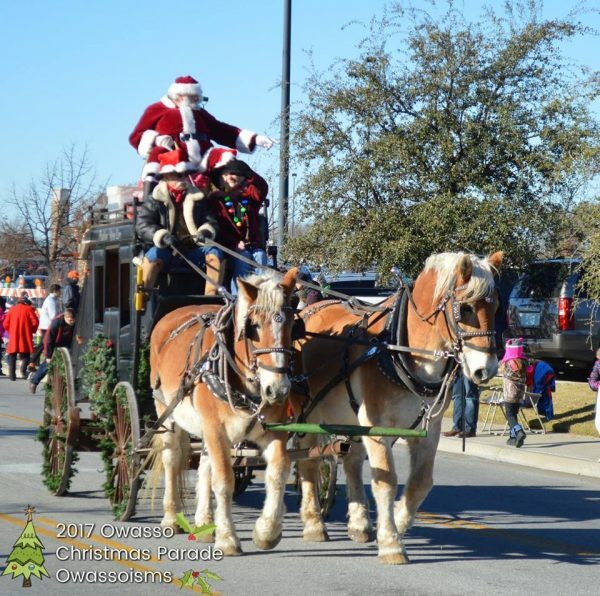 Home » City of Owasso News » What if Weather Affects Saturdays Christmas Parade? What if Weather Affects Saturdays Christmas Parade? Our first priority is to ensure the safety and well being of each of our parade participants, as well as our spectators. However, with that being said, we all know, Oklahoma weather is very unpredictable and ever changing. For that reason, we do not feel like we can make a hasty decision in cancelling the parade. For the time being, we will monitor the weather closely over the next several days. We will be making the final decision by Thursday. Watch for updates as Friday nears.